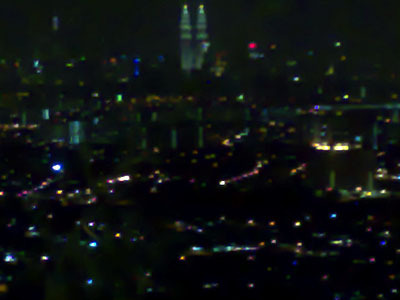 Ever wonder to eat at a restaurant which simultaneously you can enjoy the exotic view of KL city? Someone has recommended this restaurant which is situatued in Ulu Langat, Kompleks Pelancongan Menara Tinjau. They offer mostly western food at a reasonable price (considering it’s at the uphill). However the quality is not really up to the standard. 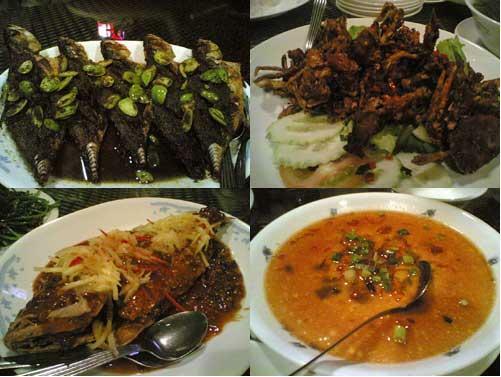 I have been recommended by quite a number of people to try this restaurant in Damansara Perdana. However, till now I haven’t get the chance to be there yet. The below are some comments and picture taken from KY Eats in a forwarded email. Have a look at it. Mum’s place is a nicely decorated, slightly upper class restaurant in the new hip residential area that is Damansara Perdana. The place is furnished with lotsa wooden artifacts, similar to Bumbu Bali at Puchong, if not more extravagant. The place was rather busy and we had to wait for our table. However, service was brisk once we were seated. 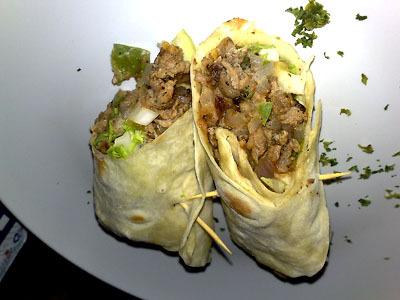 You are currently browsing the Yummy Corner weblog archives for November, 2007.